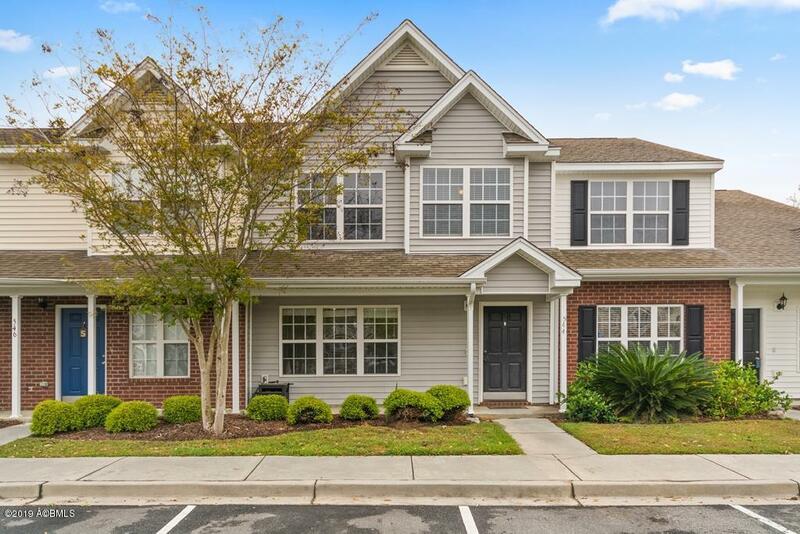 Come see this 3 bedroom 2.5 bath townhouse in the popular Azalea Square! 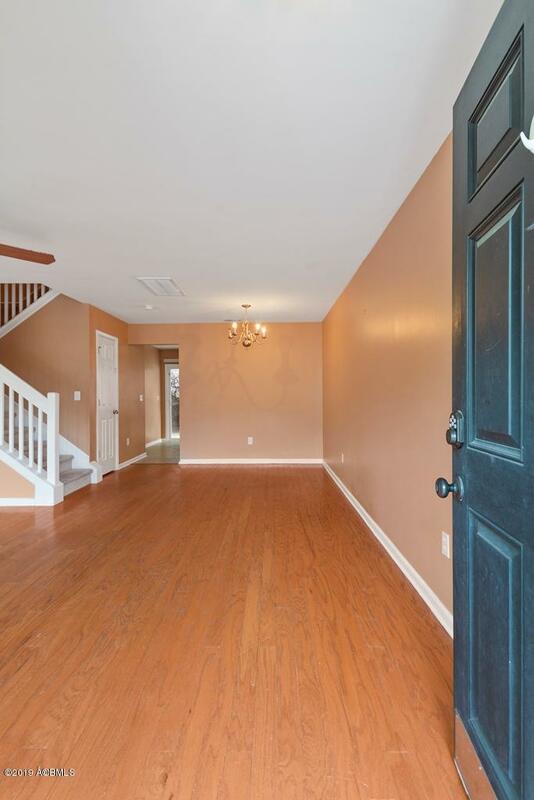 This home offers open living and dining area with hardwood floors. Bright kitchen with lots of space with an island and pantry, as well as stainless steel appliances and tile floors. There is a powder room on the first floor off the kitchen. Upstairs offers a large master with walk in closet and master bathroom. Then down the hall two more bedrooms and a guest bathroom. 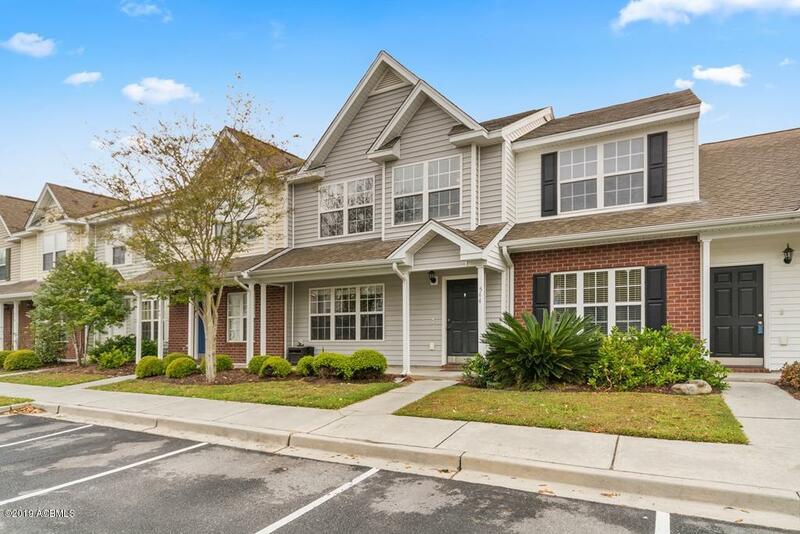 Azalea Square provides low maintenance living so you can enjoy more of what the low country has to offer. The HOA includes but is not limited to water, trash, landscape and flood insurance. 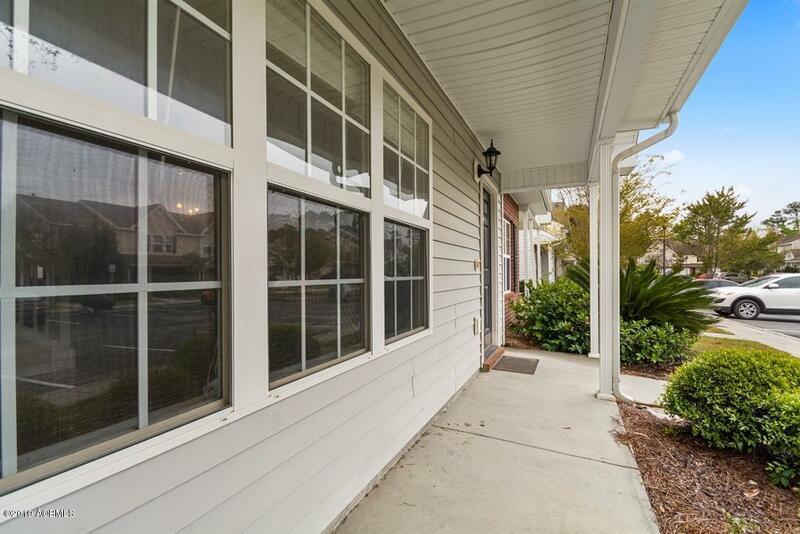 This home is close to the community pool and playground.Azalea square is right off Savannah HWY and is close to shopping, MCRD Parris Island, Beaufort, Port Royal, Lady's Island, and Bluffton.